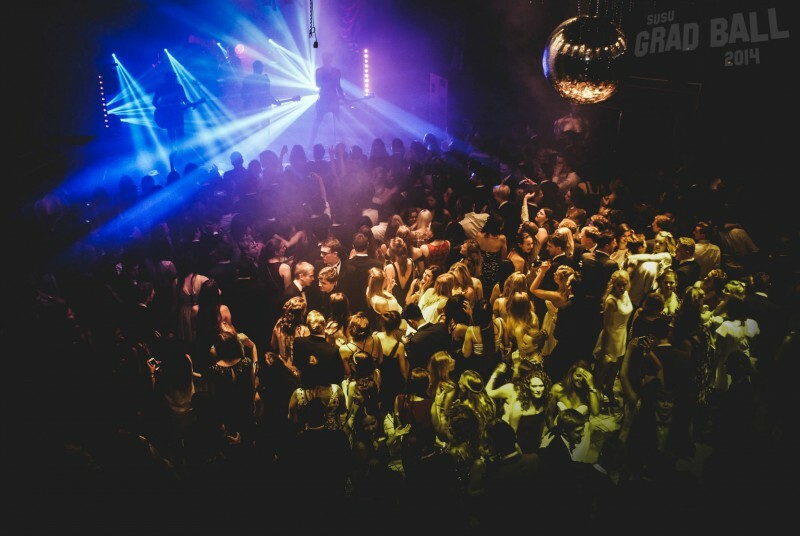 The Grad Ball is the biggest event on the SUSU calendar, and each year it’s a challenge to make each one bigger and better than the previous. This year has been no exception. We work closely with various talent agents and festival promoters to secure some of the biggest names on the circuit, as well as some old classics that we have come to learn, UoS students love! When researching acts for the event, we are dictated to by which acts are available at the time – plus, we also look for artistes who are willing to perform a live set, and as per previous years, when we’ve had the likes of Lawson, Pixie Lott and Ella Eyre performing live, we this year have been lucky enough to secure Labrinth as the main headliner, alongside a live set from both Katy B and B*witched. We’ll also be having loads of great DJ sets including ones from out very own DJ Society and SURGE. This year, we also carried out a poll for the Athletic Union Ball act, Basshunter came out second in the poll, and even though he wasn’t available for the AU Ball, we managed to secure him for Grad Ball instead. We realise that this event is ever evolving, and that we may have come to a time when big names such as Labrinth just aren’t what students want anymore, so we are already looking at carrying out a consultation with 2016 graduates so they can tell us what they want from their Graduation Ball. I apologise that we did not have a Grad Ball committee this year and am currently ensuring that this oversight does not happen again. We have already spent over £100,000 this year in trying to put on the biggest and best yet, this includes over £78,000 spent on bringing you the best acts available to deliver our theme of music through the ages alongside allocating over £20,000 on everything from the fairground (£4,500) to paying for staff, technical equipment (£3000), car-parking hire from the landlords (£5000) and generally making the venue look extra special (decor £6000). It is our intention to try to break-even for the event and should we sell more tickets than currently expected then that money will be reinvested into our most important work: student groups, campaigns, the Advice Centre and so much more. No Comments on "Grad Ball Update"
« The General Election Campaign – Your Vote Your Voice. How did it go?